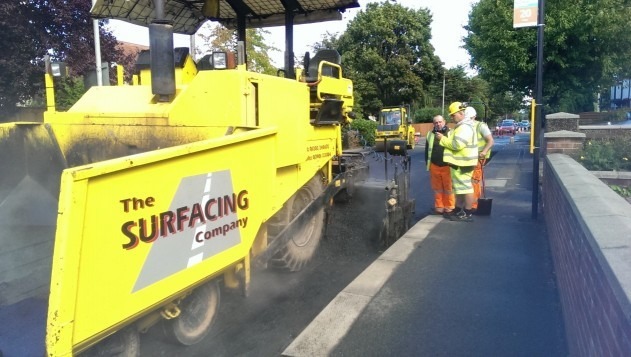 Based in Bournemouth, Dorset, the team at The Surfacing Company Ltd are experienced specialists in a range of surfacing and groundworks services. 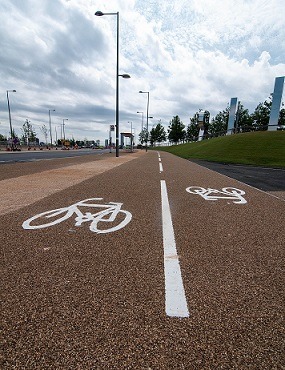 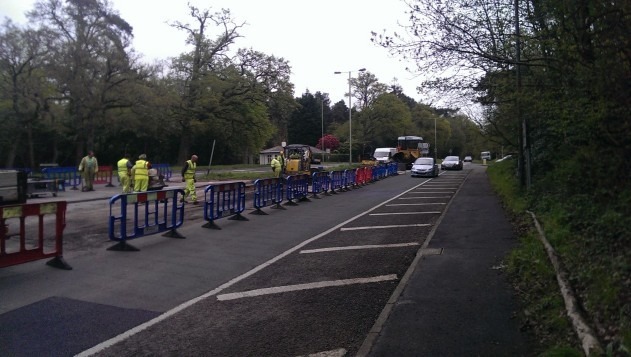 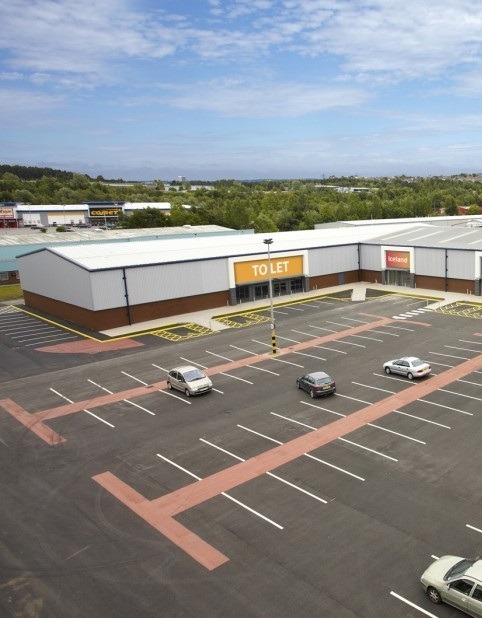 We carry out full construction of carriageways and footpaths, including drainage and installation of street furniture, lighting, bus stops, signs and canopies. 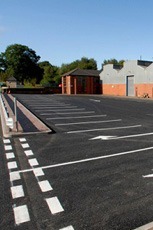 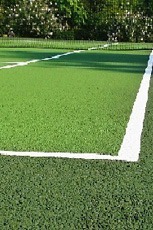 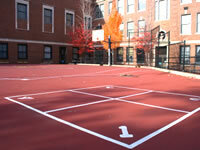 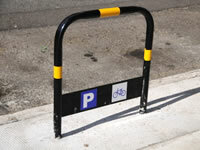 We also offer surfacing for car parks, playgrounds, access roads, and private and commercial driveways. 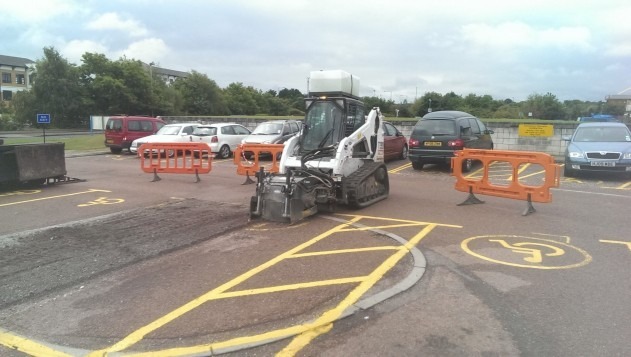 We have extensive experience in laying asphaltic materials for surfacing and installing block pavers for industrial and domestic applications. 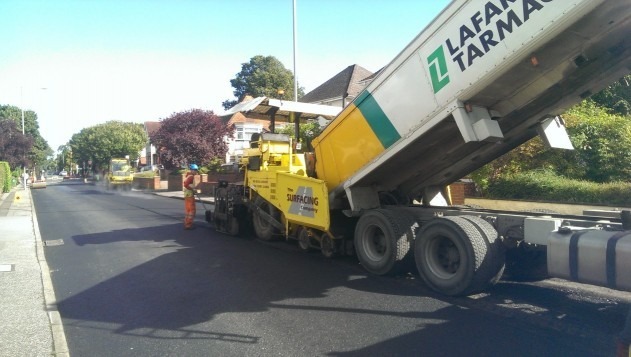 Why choose The Surfacing Company Ltd? 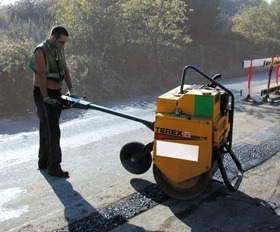 The Surfacing Company Ltd is able to undertake projects from design and full construction to repair only projects. 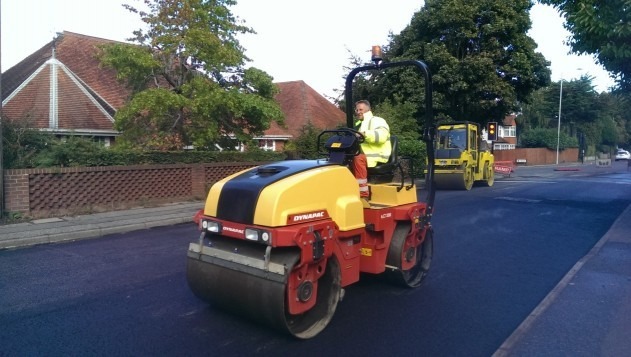 As a versatile, modern company we are able to tailor our array of specialist surfacing skills and processes to suit your individual needs.